Dethatching is a restorative service that is only recommended for lawns that suffer from an extremely thick thatch layer. 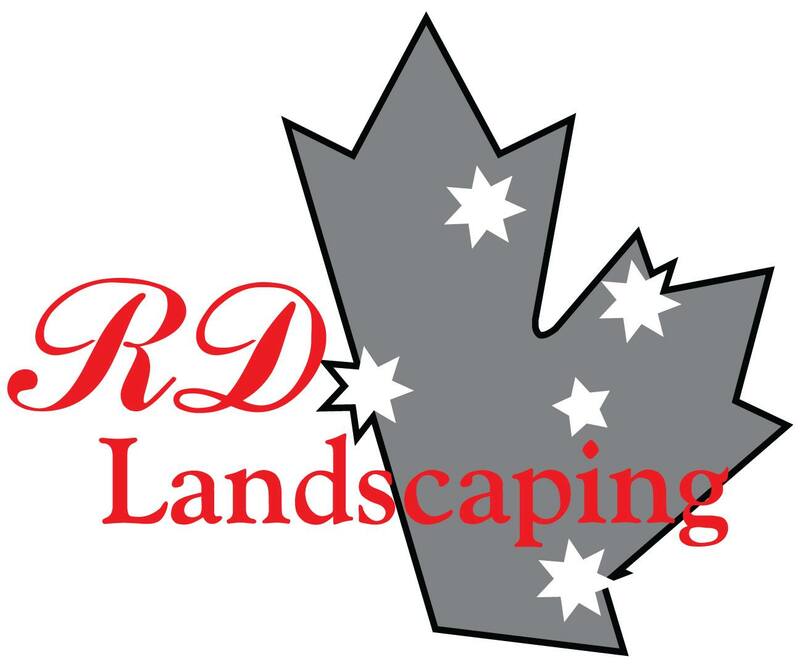 Since dethatching can cause extreme stress to your lawn and is extremely labour intensive, this service will only be performed when it is truly required. If your thatch layer is less than 2 inches, we recommend Core Aeration and Power Raking in the Spring or Fall, as the best method to reduce your thatch. Core Aeration pulls plugs of soil and thatch out of the lawn. Cores of soil break down and populate the thatch with millions of soil microbes that help biodegrade the thatch naturally. Power Raking manually loosens up only a small amount of thatch and causes minimal stress to a lawn. Dethatching is performed using the same machine as Power Raking. The difference in the two services is how deep the cutting knives are set on the dethatcher, as well as the type of cutting knives used. After a lawn is dethatched, a large amount of plant material is removed from the lawn; most clients are surprised at the amount of dead material removed during the process. Dethatching causes a lot of stress on the lawn, thinning, browning, and bare spots can occur. As a result, we strongly recommend combining our Dethatching service with Overseeding or Slit Seeding, as well as an application of Top Dressing. Overseeding ensures that new grass plants quickly fill in any damaged areas of the lawn. If Overseeding is not done, weed seeds can establish themselves in damaged areas of the lawn. Top Dressing helps the new grass seed establish itself quickly, and stimulates the existing grass plants to recover from the stress of dethatching. Dethatching is best done in late Summer or early Fall. This allows the lawn plenty of time to recover before winter but also avoids the rigours of Summer drought and heat. By waiting until late Summer, there'll also be less competition with a variety of weeds that germinate in Spring. Contact us for more information. Our knowledgeable staff would be happy to provide a detailed evaluation of your property’s needs.